I think the photos from this recent food styling workshop speak for themselves and I don’t need to say too much about it! 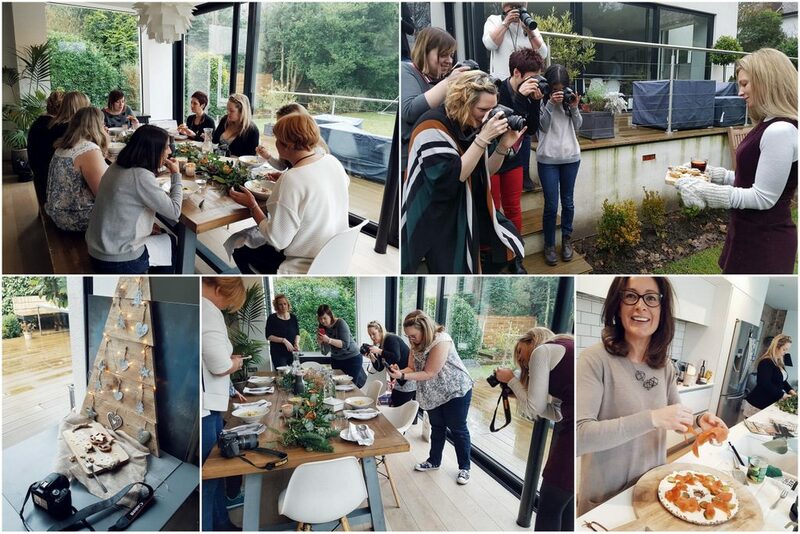 Christmas garland making with Fiona, food styling, food photography, yummy grub by Nikki and lots of laughs. With carols playing in the background and mulled wine heating on the stove, it felt very festive and kicked off Christmas 2017 for all of us. Our students worked very hard, enjoying the pleasure of having lots of beautiful props and delicious food to style and photograph in Nikki’s large, modern open plan kitchen and dining area. 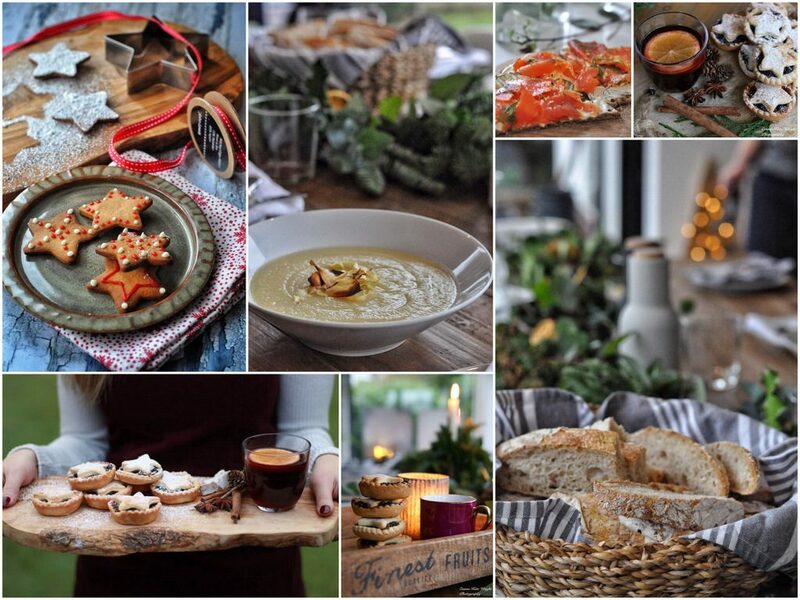 Working with natural light they’ve achieved some very professional looking foodie images. As the light faded we made the most of twinkly Christmas lights to really capture the festive atmosphere. These shots were all taken by students on the day. Amazing aren’t they?! If you would like to improve your food styling and photography skills and give a massive boost to your confidence, join us on one of the 2018 workshops. Our lovely students are continuing to get support in a dedicated Facebook group and it’s been lovely to see their images from the day. 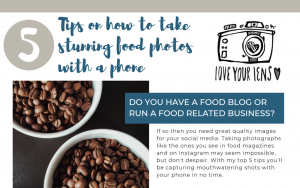 Follow Love Your Lens Instagram for more food styling inspiration and join the Love Your Lens Facebook group for lots of photography tips.